#MYSUNDAYPHOTO - Do. Or do not. There is no try! 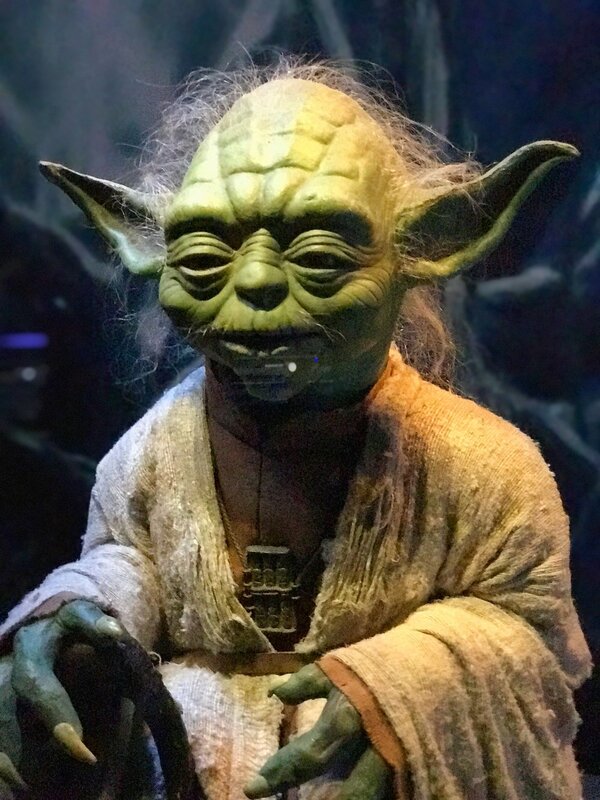 As you will read in this blog posts, I visited the o2 this week to see the preview of the Star Wars Identities exhibition and whilst there bumped into this little legend!